You're currently browsing page: /trompeter-musiker-komponist/175/angel-dances/?lang=en of www.markusstockhausen.de. 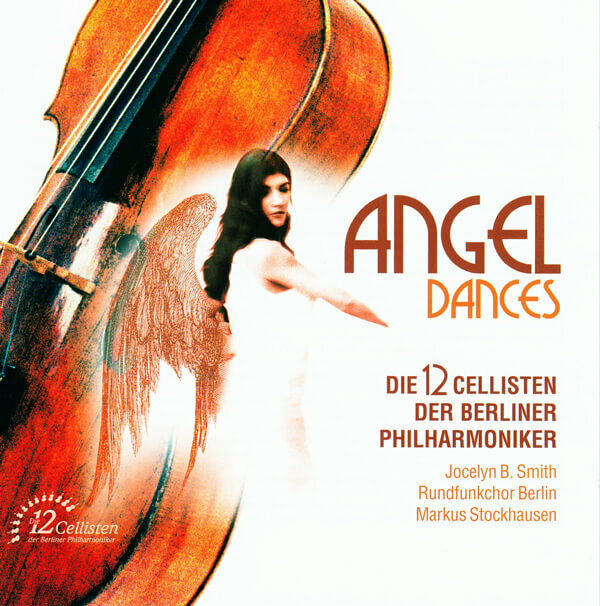 Angel Dances Released in 2006 | Markus Stockhausen and the 12 cellists of the Berlin Philharmonics. With Markus Stockhausen’s “Miniatur einer Seelenreise”.